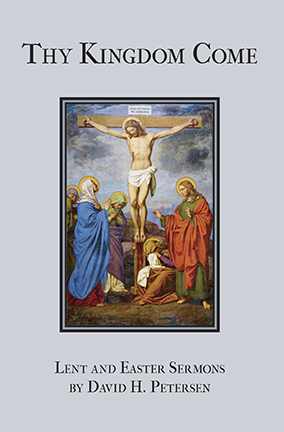 Emmanuel Press | Theological books and cards since 2004. “Jesus is the Christ. He is the resurrection and the life. That is the answer because it is the only thing that matters, the only thing that endures, the only thing that is trustworthy. Jesus is the Christ. This is an excerpt from the sermon for Friday of Laetare (the fourth week in Lent) based on John 11:1-45. Thy Kingdom Come (which is currently 20% off!) is a collection of Lent and Easter sermons by Rev. David H. Petersen. 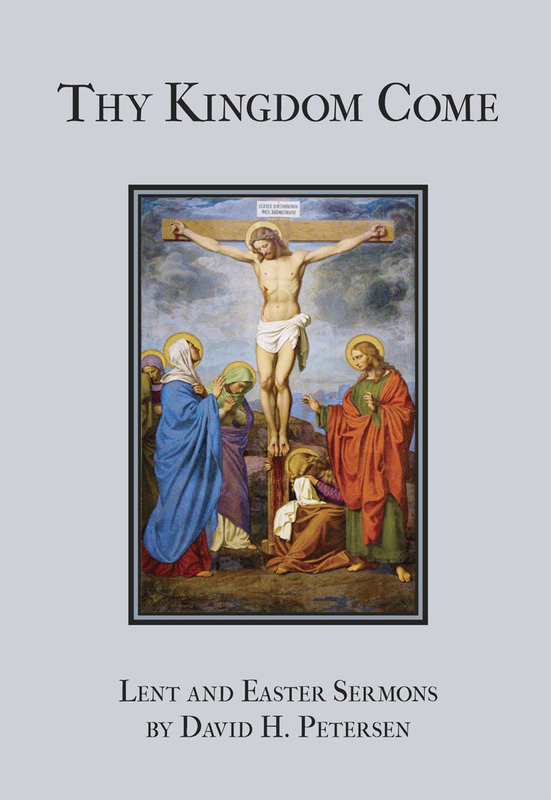 With over sixty sermons spanning Pre-Lent, all forty days of Lent, and the Sundays after Easter, this book is an excellent daily devotion for both pastors and parishioners. As He Restores My Soul nears its six-month anniversary, we look back at this half year with much thankfulness. We are honored to have worked with such talented authors whose writing beautifully and continually points us to Jesus Christ. And we are humbled and grateful for the eager response from our customers and the reviews on Amazon and Goodreads (see excerpts below). Did you know that we structured He Restores My Soul to work well for either individual reading or for groups to read together? Study questions accompany every chapter, and each of the 14 chapters functions independently from the others, making it easy to read straight through or in parts. We also offer bulk discounts for larger orders. Save 15% on orders of 10-19 books, 20% on 20-29 books, and 25% on 30+ books. To take advantage of the savings, contact us for a customized invoice. Sinless in the sinner’s stead. Now He lives, no more to die. This particular card is limited-edition and not available on our website. Instead, you’ll need to contact us with the details of your order. Prices are as follows (shipping included): 5 cards for $9.95; 15 cards for $18.95. Once you email us with your order, we’ll send you a customized Paypal invoice for payment. *Not available for international shipment. 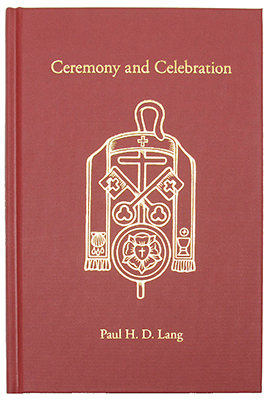 Card dimensions are 6.25″ x 4.5″. 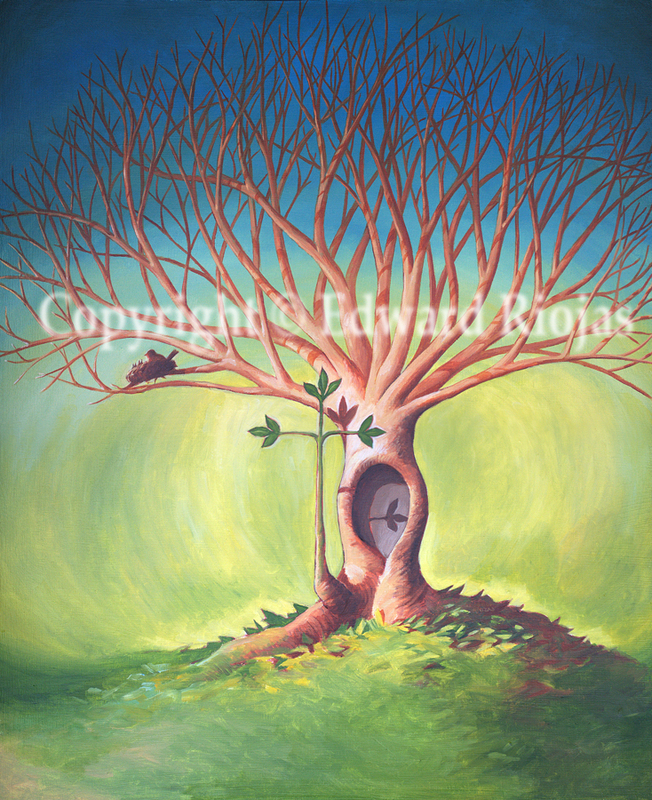 Available for regular purchase is our “Resurrection” greeting card. 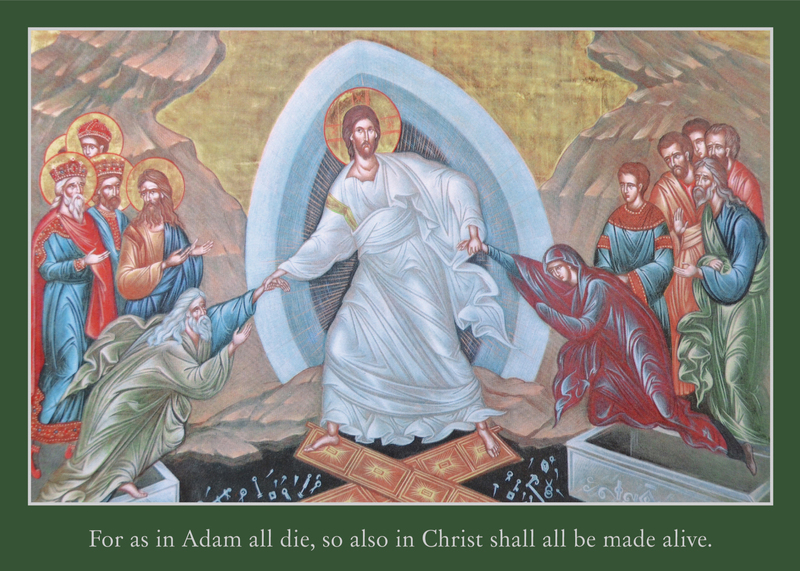 Through His death and resurrection, Christ has broken the gates of hell and conquered death. He raises Adam and Eve from their tombs, grasping their wrists as they passively obey. His victory over death redeems all mankind, even back to the Fall. This scene foreshadows the resurrection of the body on the last day. Find more details here. “Your ashes are smeared today. There is no beauty in them. The world cannot see anything in them but an ugly smudge of dirt and death. But for those with the eyes of faith, they are in the form of a cross, that most lovely and dear of all symbols, that emblem of our hope. “We set our faces toward Jerusalem today. We turn our backs on sin. We look through the gallows on Golgotha and see the glory of the cross enlightening the empty tomb. 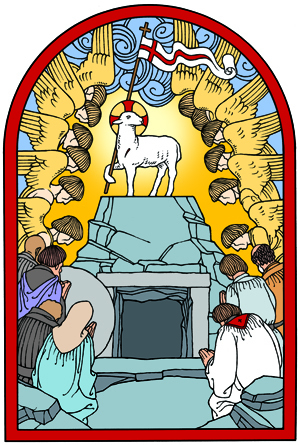 He has been lifted up from the earth to draw us to Him, to drain the Law’s accusing power, to empty hell’s claim, to crush the devil’s head, to bestow peace upon the meek. “You are a holy people, anointed with ashes. You belong to the Lord. His mark and name are upon you. This is what it is to be sanctified, to be holy. You are forgiven, to be sure, but there is more than that. You are not only forgiven, or just made even with God, as though you never did anything wrong, and that is that. There is more. For not only has your debt been wiped out, but there is a credit to your account. You aren’t just even; you are holy. You belong to Him. You have the superabundance of His good works counting as your own, and the earth, indeed all of the universe, if your inheritance. “[The Lord] sows where no reasonable sower would sow: on the trodden path, in rocky and thorny ground. And His Word does what no ordinary sower could expect of his seed. It transforms the ground. It bears fruit in the unlikely hearts of rebellious men. He sows because He is good and His seed is good and we need it. This is an excerpt from the sermon for Sexagesima in Thy Kingdom Come by David H. Petersen. Sexagesima is the second Sunday in Pre-Lent, which falls on February 24 this year. The readings for this particular Sunday according to the historic lectionary are Isaiah 55:10-13, 2 Corinthians 11:19-12:9, and Luke 8:4-15. Thy Kingdom Come is 20% off during Lent. 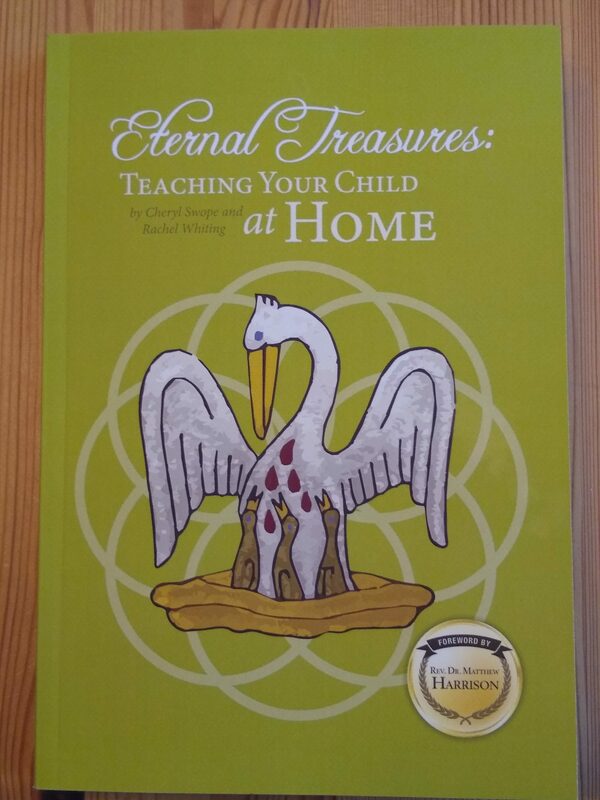 Emmanuel Press is partnering with Cheryl Swope (one of the authors in He Restores My Soul) to offer a limited number of copies of Eternal Treasures: Teaching Your Child at Home. 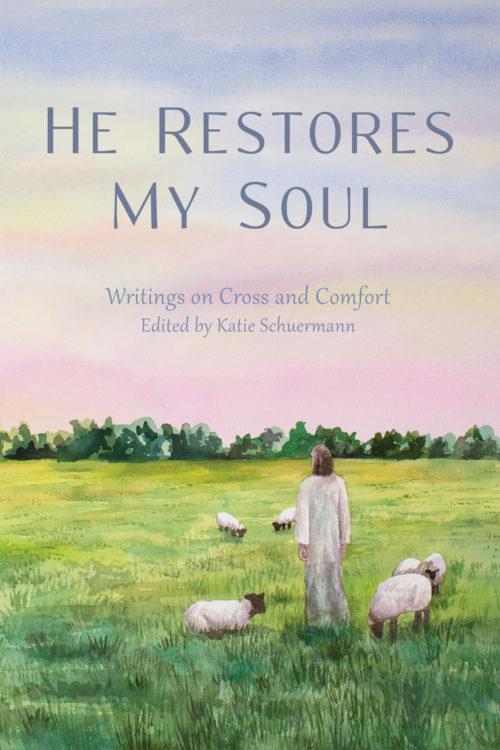 This comprehensive handbook, co-written by Swope and Rachel Whiting, is unique in that it aims to support home education specifically for Lutheran families. Swope writes that the book provides “recommended reading, curriculum suggestions, and doctrinal underpinnings to help families who seek strong academics alongside steadfast instruction in the Christian faith.” This book is the product of hours of correspondence and conversations with homeschooling parents as well as pastors, congregations, and schools who encourage and strive alongside these families in the education of their children. Whether you are curious about teaching your children at home, just beginning, or are well into the process, Eternal Treasures will encourage you as you educate, instruct, enjoy, and work together with your children. To purchase Eternal Treasures for $15.00 (free shipping! ), please email emmanuelpress(at)gmail(dot)com for a customized Paypal invoice. Please supply your mailing address and number of books desired. Invoices must be paid within 24 hours. Indiana residents must pay 7% sales tax. *This book was published by The Lutheran Church-Missouri Synod in 2015.